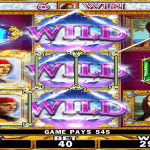 Sam on the Beach is in continuation with the successful ELK slot Electric Sam. It follows the same character who is on vacation this time with his family to a beautiful beach in the Caribbean. 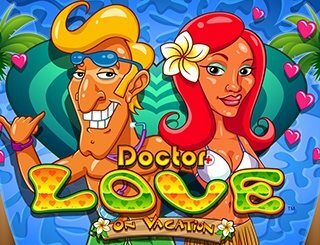 Join him in the fun in this Mobile Slot Game and win up to 2,275 times your bet. 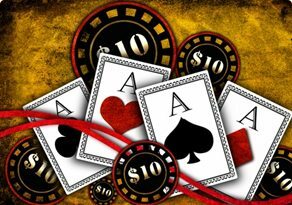 Since coming up in 2012, ELK Studios has been successful in identifying itself as a prominent online casino games developer. 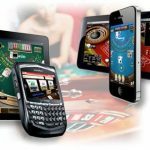 This Mobile Slot Game is another enjoyable online slot developed by the company. 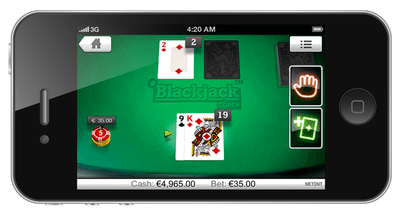 This Mobile Slot Game provides you with total 243 ways in which you can win in this slot. The five reels are partially transparent and give a view of the beautiful beach. Clean beach with a clear sky, palm trees dotting the beach here and there, and a cute family complete the scene. The low paying symbols are keeping the sea theme in the mind and are depicted transparently except the outline which is in the neon colour. The higher value symbols are represented by the family members of the troll. Sam, his wife Sandra, his daughter Maggie, and his brother Ted all come with special features. 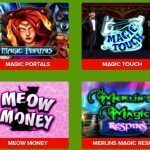 Free Spins- Hit 3, 4, or 5 bell scatter symbols and receive 5, 10, or 15 free spins. Each additional bell icon you hit during the round will grant you an additional free spin. 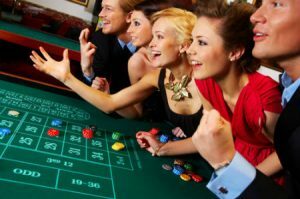 Electric Treats- Any family members landing during the free spins grant special features. 3 or more Sam icons landing during the feature will get you sticky wilds. 3 or more Sandra icons landing during the feature will handsomely reward you with up to 10x multiplier. 3 Maggie icons landing during the feature will make all lower value icons vanish from the reels. 3 Ted icons landing during the feature will get you sticky multipliers of 2x or 3x. Beach Memories Respin- Whenever you have a straight line of all family members on the same row in the regular game, this feature is triggered. You are awarded a respin where all these family members turn into sticky wilds. It packs a whole lot of things in itself. It has great visuals, interesting theme, and loads of bonus features. 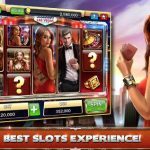 The Mobile Slot Game provides plenty of action, especially during the free spins feature.